Crystal clear for a finer finish. 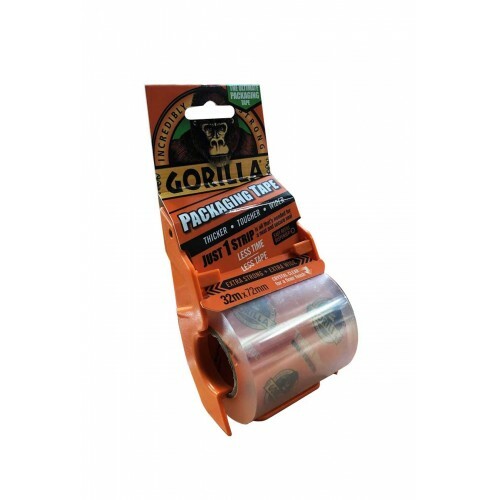 The ultimate packaging tape. So strong and wide, just one strip is needed. 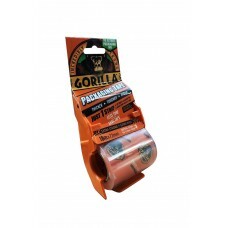 Easy to apply, wont split or wrinkle for a smooth, professional finish. Comes with 'no-hassle' refill dispenser. Less time less tape.